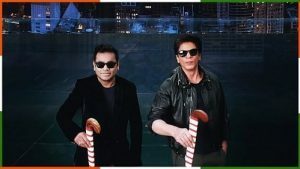 Presenting the new Hockey Anthem, Jai Hind India Lyrics. This beautiful song has been sung by Nakul Abhyankar, AR Rahman and MC Heam. The lyrics have been penned by Gulzar and composed by AR Rahman.